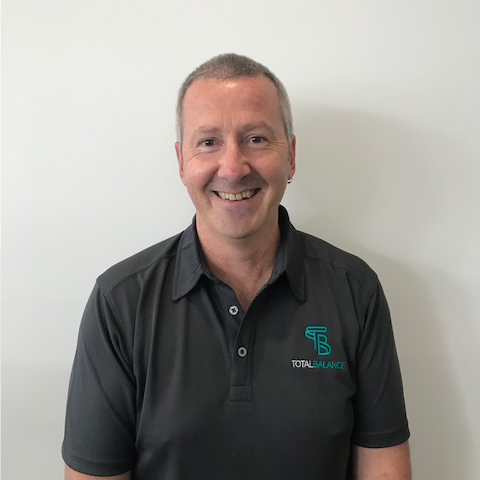 Mick Jordan is one of Australia’s most experienced Sports/Remedial Massage Therapists and Naturopaths with over 25 years of clinical experience. Mick holds an Applied Science Degree as well as a Graduate Diploma from Monash University. His sporting background led him to study massage at the Australian College of Natural Medicine and then continued his studies at the Southern School of Natural Therapies with a Diploma in Sports & Remedial Massage. Mick went on to study 4 years of Naturopathy at the Australian College of Natural Medicine and was the proud recipient of the College’s “Outstanding Naturopath” award. A key element of his practice is providing information specific to what each patient is seeking help for. Using state of the art diagnostic equipment enables Mick to find the root cause of any health issues you may have rather than just treating symptoms. The primary focus is to provide the least invasive, most efficacious, non-toxic therapies that address the cause of illness, not simply the suppression of symptoms.